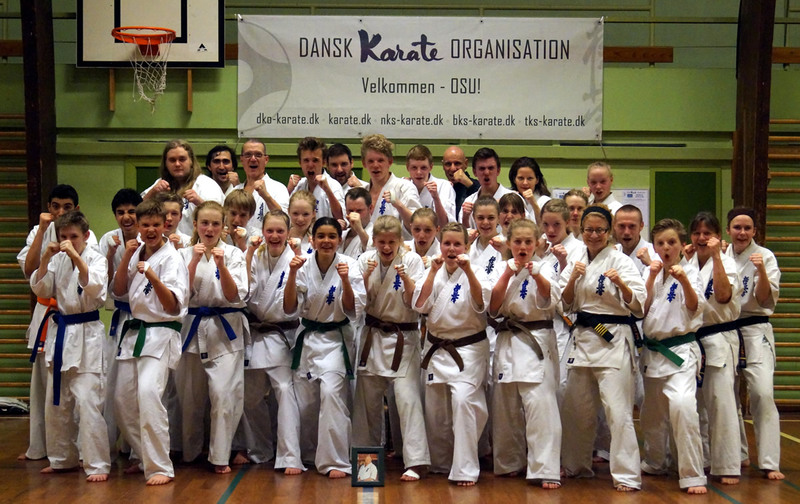 Danish So Kyokushin winter camp 2015 was held February 20. to 23. 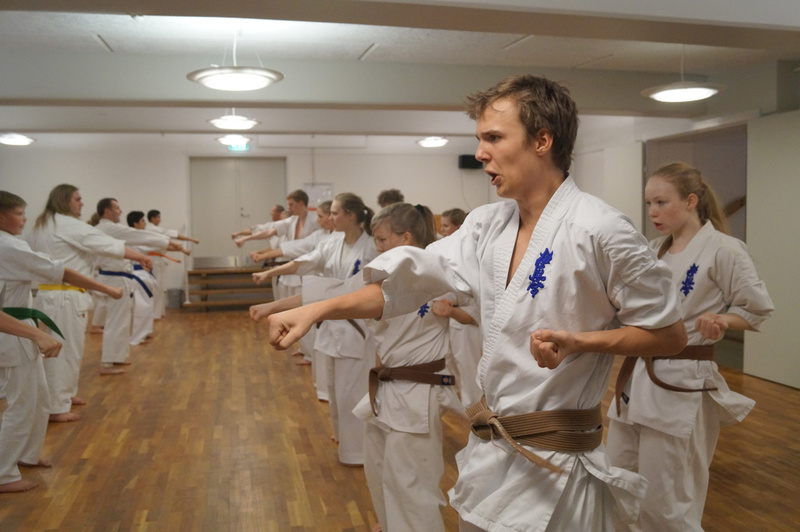 The main program was Kihon, Kumite, running and endurance. About 40 students and instructors. A first aid course was also held. 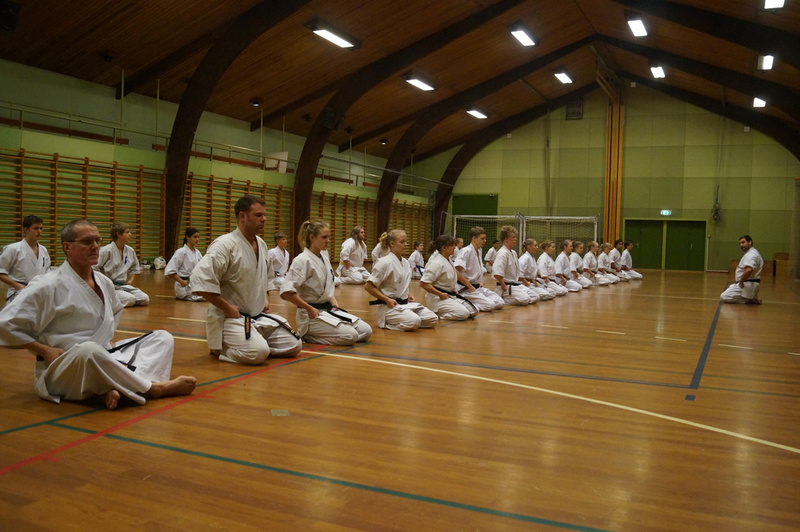 The instructors were Shihan Budtz 7th Dan, Shihan Koldin 5. Dan, Sensei D. Budtz 4. Dan, Sensei Seidler 4. Dan, Sensei Led 3rd Dan and Sensei Nielsen 3rd Dan. 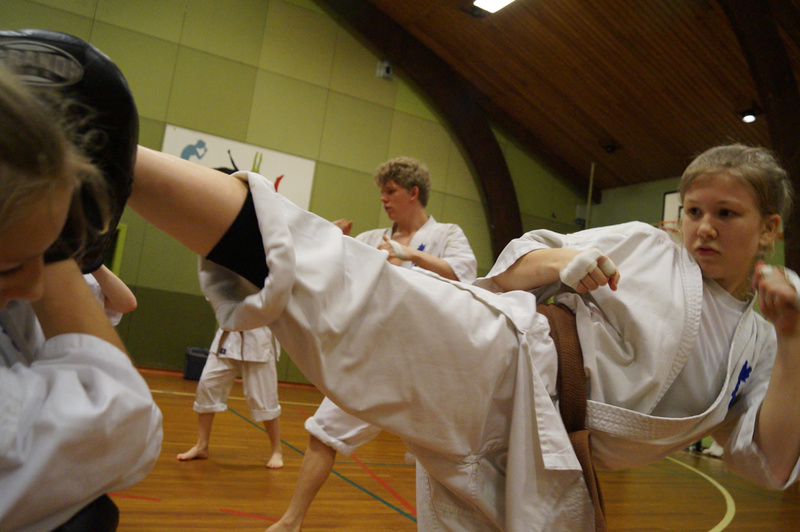 Three young fighters were selected to participate in Japan in April. The camp was a success and everyone went home with a lot of new inspiration. – OSU!